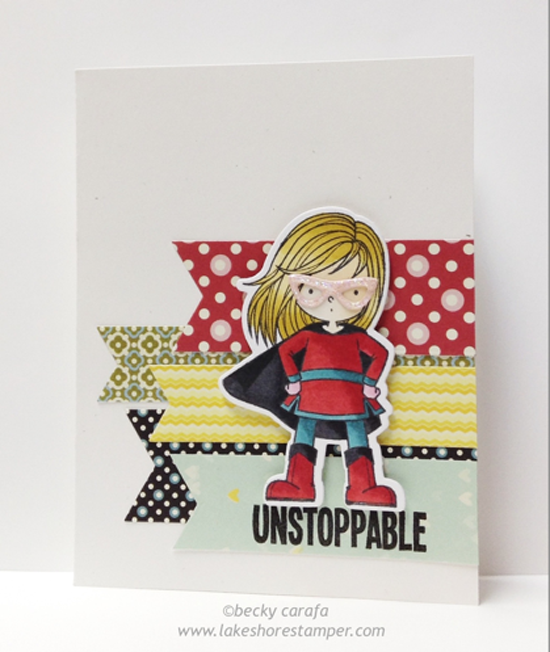 MFT Card Challenges: You've Been Spotted on the Wednesday Sketch Challenge! 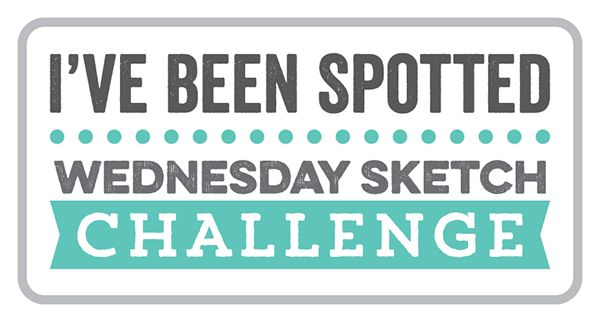 You've Been Spotted on the Wednesday Sketch Challenge! Each week we challenge you our followers with sketches to jumpstart your designs, and twice a month there are fun MFT Color Challenges, too! This blog is called MFT Challenge & Inspiration for good reason. Each of us can inspire the other, and that's what bonds us! Today, I'd like to share a whole slew of projects that have caught my eye from various sketch challenges along the way in another edition of You've Been Spotted on the MFT Challenge & Inspiration blog. Grab something good to drink and get ready to ooooooh and aaaaah over some of the lovely cards that have been submitted for challenges 213-225! We have a lot of ground to cover, so here we go! Sketch 213 takes us all the way back to the end of January, hence the theme of Geri's super pretty card. 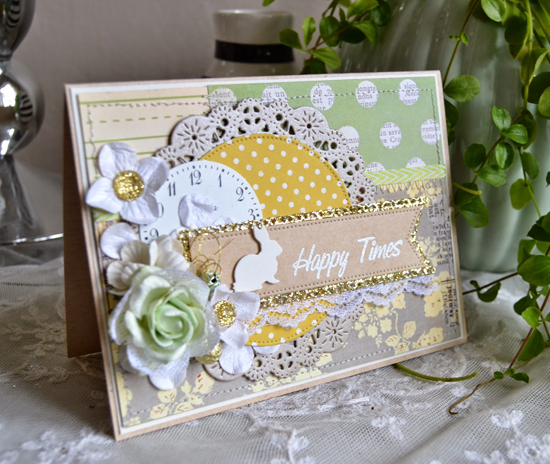 I love the soft patterns, the touch of doily die cut, and of COURSE that glorious shot of metallic gold. These sneakers take on a whole new chic with the sparkly circle and white eyelets. I also love how the patterned paper draws they eye right along with the arrow in the design. This is just downright gorgeous! And superbly stamped as well. The crisp white paired with Pure Plum is absolutely WOW, and the addition of the Summer Splash and Daffodil lighten the design perfectly. Oh my GOODNESS, this focal point is stunning. Those layered dark trees against the bluey-purple of the starry sky are simply inspiring. I'm a huge fan of Super Girl from the You're Super stamp set, but those sparkly glasses sent me over the edge. WAY too cute! Delicious donuts, airy hearts, and pretty vellum paired with stripes just feels so fresh. I also love the deep curve that Lindsay incorporated in the lower right of her design. There's something so unexpected about it! This looks like a party in card form! The zig zigs and bright colors and angles all paired with lustrous black just make this design sing. And the cherry on top? The use of glossy accents to up the wow factor. I am blown away by the PRETTY of this card. It's soft and lovely like a favorite blanket, but the glittery gold gives it a modern feel. Oh, those kitties from the I Knead You set! 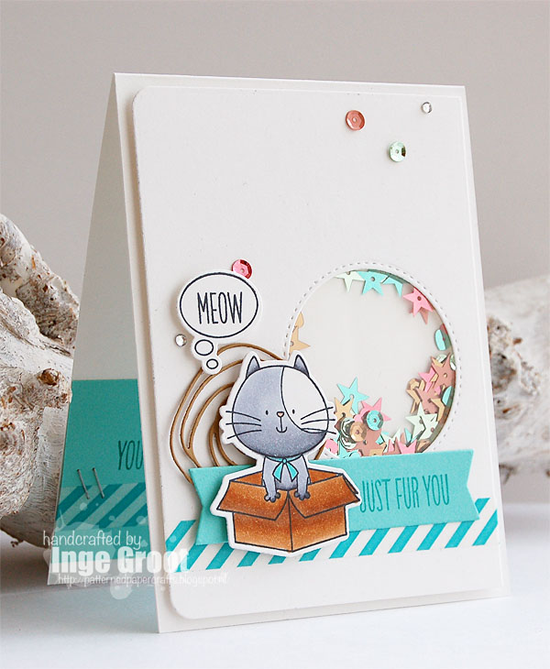 Inge gives the playful puss an extra punch of fun with a shaker card, completely fitting for this sketch. 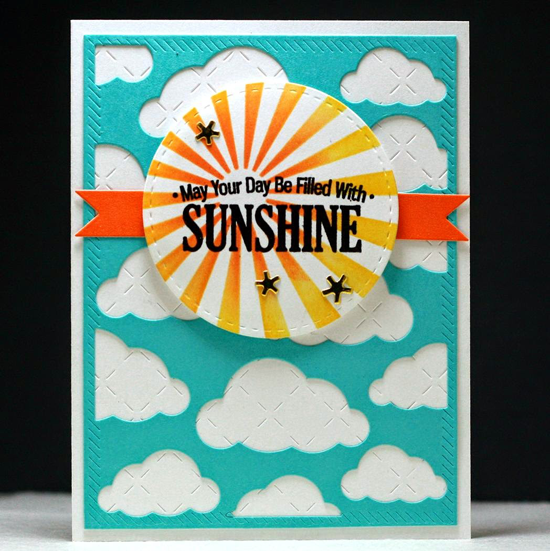 This cards fills my soul with sunshine. I adore the color Lisa chose for the blue sky, and her use of the negative space with the embossed panel behind is quite brilliant. 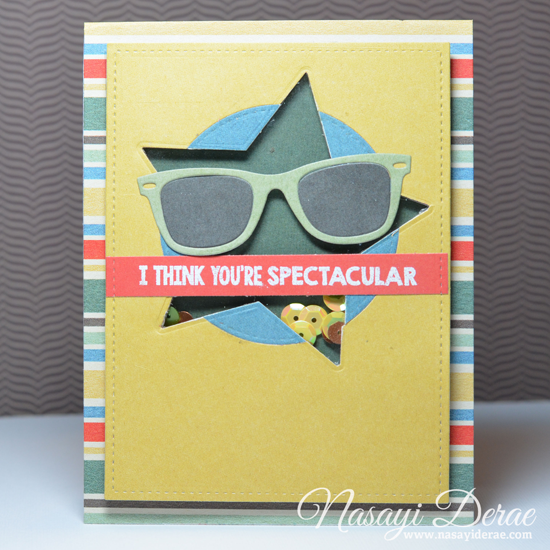 This cute shaker card is accompanied by a fun video on Nasayi's blog. 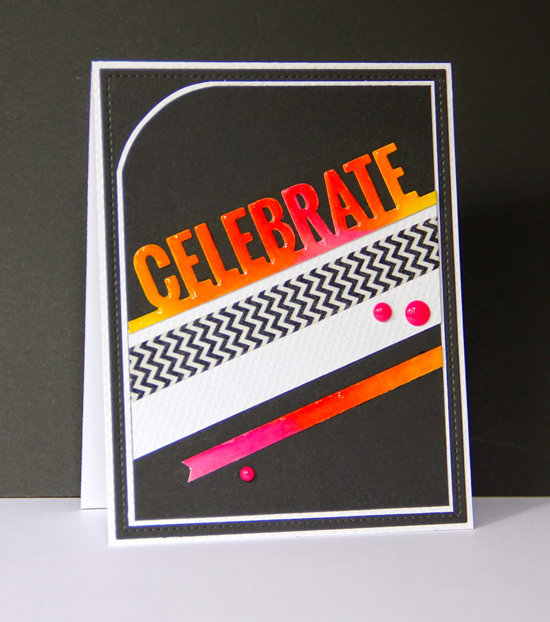 I love how she chose her color scheme from the patterned paper background. 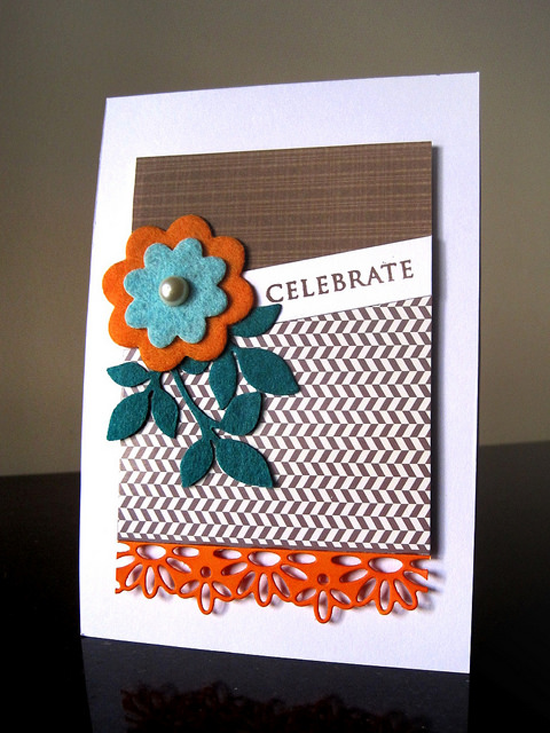 While this card is quite simple, I was especially drawn to the gorgeous filigree at the bottom. If you peek at the sketch, you can see why Ashwini chose it. It's those finishing touches that can really take a design to new heights. 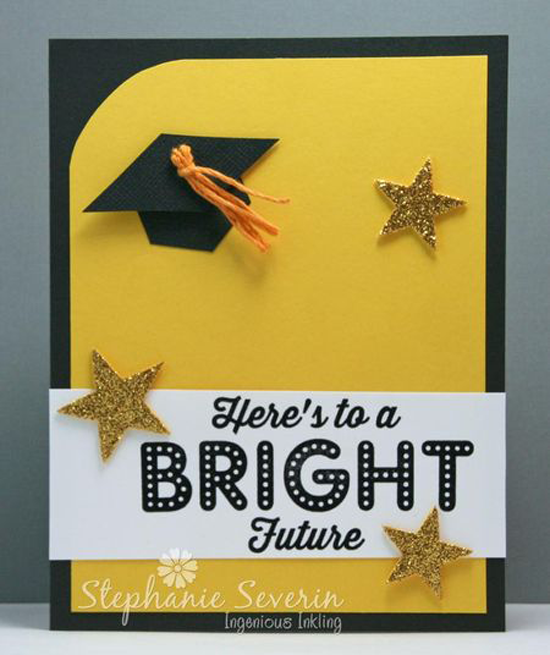 If you're in the market for a graduation card, Stephanie created a great one! Switch up the colors and you've got the perfect design to celebrate an educational milestone. I clicked on this card that appeared with no name just to get a closer look. And to my surprise, it was created by Erica Hernandez, our MFT Social Media Maven! 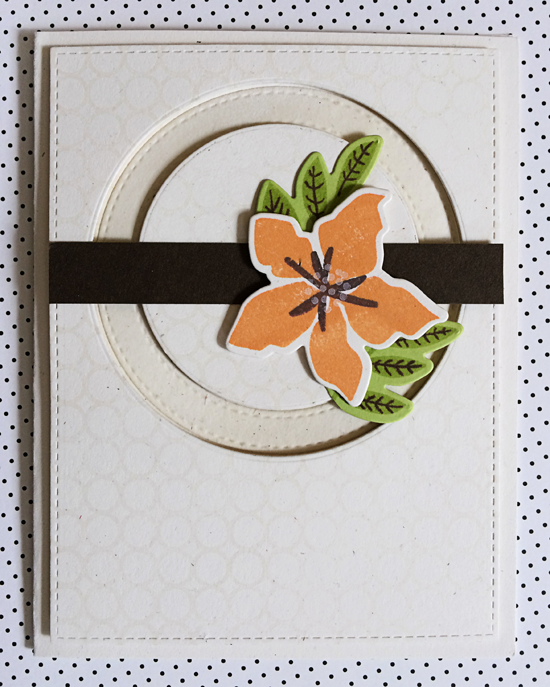 I just LOVE how she used a deliciously die cut neutral background with the oh-so-delicate flowers from Modern Blooms. Stationery store worthy. 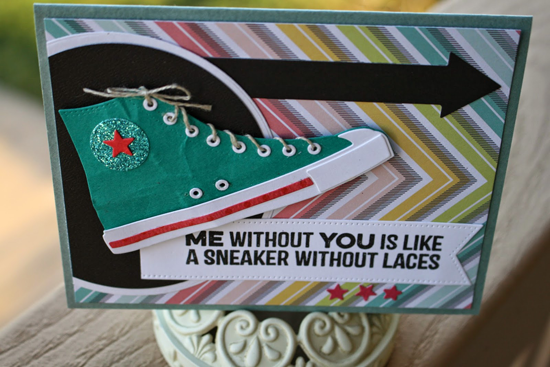 See you Wednesday, May 6th for the next Sketch Challenge, and look for a new MFT Color Challenge on Thursday the 14th! Beautiful cards! Congrats on being in the spotlight, ladies!! Such spectacular cards-- what a visual feast! Gorgeous inspiration! Congrats to everyone in the spotlight! I've only just popped over here and seen that I've been spotted! (only about 6 weeks late.) Thanks for the shout out Susan...what amazing company I'm in!